Helen is a native Chinese speaker and an experienced Chinese teacher. She has experience working with foreigners and has also been working with children for many years. 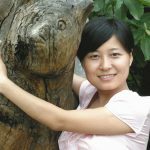 She specializes in teaching Chinese to children, but is also able to teach other subjects, including math, biology, practical life, and science. Helen has lived in Ireland for several years, while she studied Childcare and Montessori education. Helen is a former Montessori Class teacher, and has experience working with children. 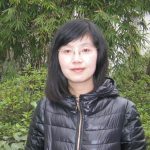 A cheerful and patient person, Helen brings a positive attitude to her teaching work, and is always eager to study Chinese with people from different countries across the world.